Metal As Anything (Kadina) commenced business in Kadina 1994. Proprietors are Graham and Sharyn Fry. 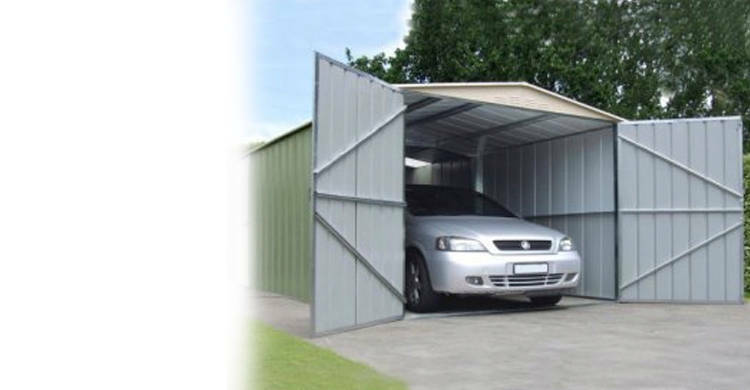 We manufacture domestic garages and sheds ranging in size from the single car garage to sheds 30 foot wide by any length you like. Our garages are all steel and made from first grade materials. A typical 2 car garage plus work area size garage would measure 30' x 20' x 8' and would be priced at approx $2600.00. Of course other sizes and heights are available and we would be pleased to answer any enquiries. 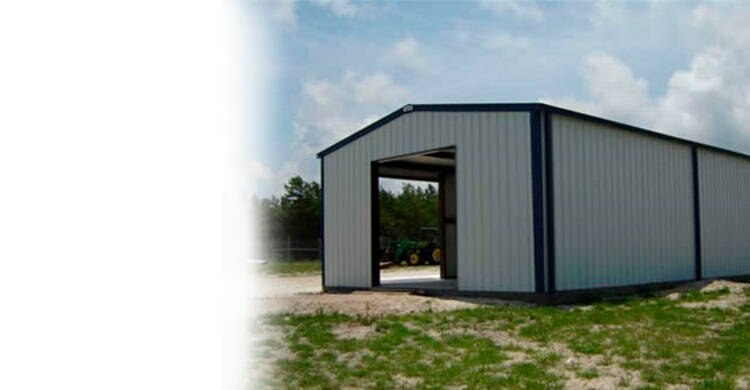 These are a hevy duty toolsheds made from all steel materials. The walls are all fully framed at the top, middle and bottom as is the door frame. Sheds come with a standard keyed door lock. We keep in stock a large range of steel products for the handyman or the tradesman.